At the start of the new school year, your old Year 6 pupils will need to be removed from your school account. On your Pupils list you can retire the relevant pupils. Don't worry though, all their work will remain on Pobble! 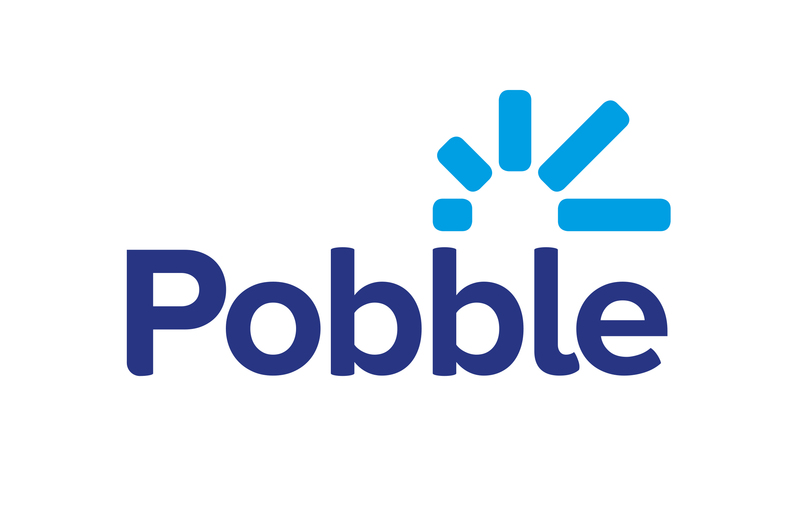 Remember, if you are part of a Pobble School, all this will take place automatically if you link your MIS to Pobble - find out more here.